We have a long history of publishing classic texts on Linux and Unix system administration from the best authors in the industry including Tom Limoncelli, Evi Nemeth, Ben Whaley, and Mark Sobell. Now we are proud to add video training and certification guides to our list of learning resources. 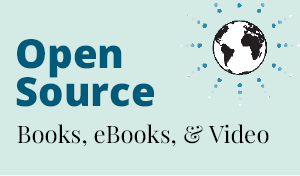 Shop the most popular and latest tutorials, references, and guides on Unix and Linux administration and programming below, or see the entire list here. A long-time Ubuntu member outlines his top 10 foundational commands that every Linux user must learn if they are to be successful. *Displayed prices reflect our everyday savings price and are subject to change. Any discount codes used during checkout are applied to list price not sale price. Discount codes cannot be combined with any other offers including the Best Value book/eBook bundles.